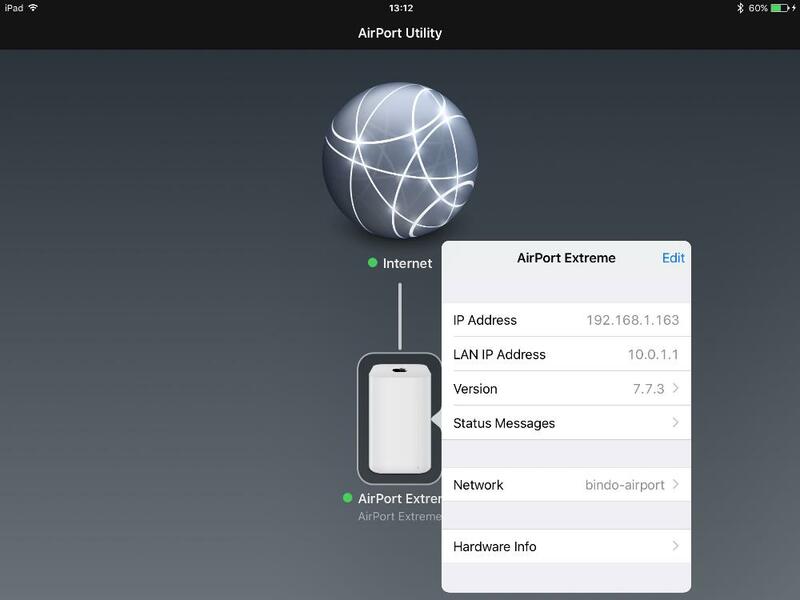 AirPort Utility is an app that allows you to configure an AirPort wireless network. 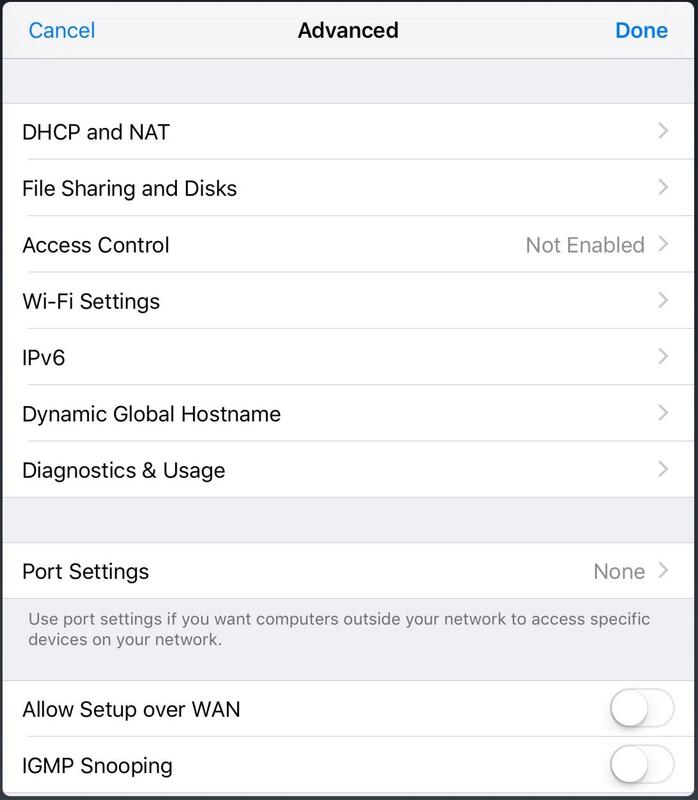 Note: If the Router Mode is already set to DHCP and NAT you can stop here. Your router is set up correctly.